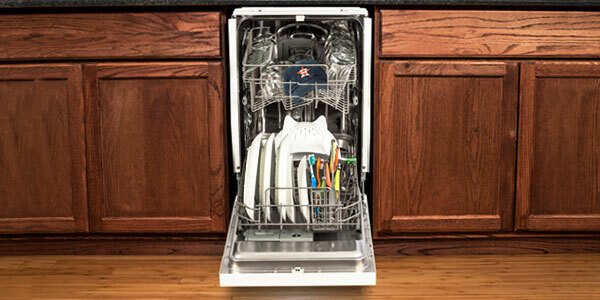 When it comes to cleaning up after meals, dishwashers can be a real lifesaver for anyone with a busy schedule. 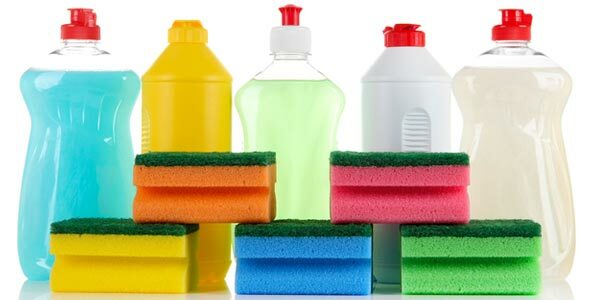 Whether you’re preparing a huge meal for your family, or just a quick little something for yourself, being able to simply pop your dirty dishes into an appliance and let it do all the hard work for you is a convenience that can save tons of time. Despite all the conveniences that come with a dishwasher, there are many items that should really never be through a cycle. 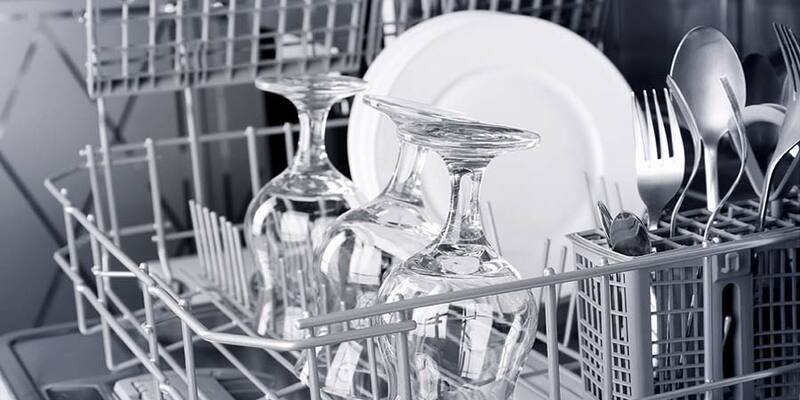 Save yourself the pain and hassle of ruining dishes or cookware by reading up on these things dishwasher mistakes so you know what not to add. The dishwasher should be no place for your delicate family heirlooms. Fragile china and/or milk glass can easily be chipped or otherwise damaged by knocking against other plates in the wash. 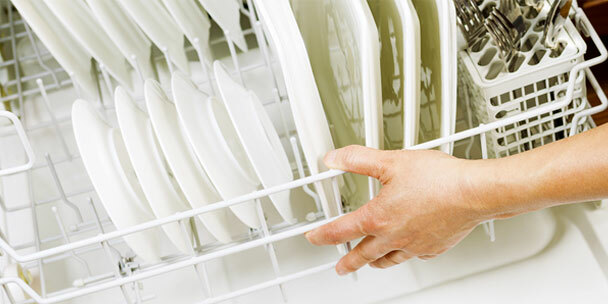 The dishwasher may also scrub off any etching or patterns on china and cause discoloration to light colored milk glass. Cast iron has the reputation for being one of the most reliable cookware materials that can last for many years. Unfortunately, this is another item that you should not put into your dishwasher, as the harshness of the washing cycle may damage these prized pots and pans. Depending on the wash cycle you choose, the nonstick surface on cast iron can fade away when put in the dishwasher. This protective layer is important because it prevents food from sticking to the cookware, as well as prevents it from rusting. Keep your cast iron in top condition by taking the time to hand wash it. It may be okay to put certain wooden items into the dishwasher, but it would certainly be wise to always check the manufacturer’s instructions first. Dishwashers often use extremely hot water during the wash, which may remove or “destroy” the natural oils in the wood. Without proper care, you may see wooden dishes start to warp and crack. Utensils with wooden handles, wood cutting boards, or other wooden dishes should usually be hand washed to avoid cracking or discoloration. Just be sure not to let them soak too long, as this can result in swelling. To ensure your wooden dishes remain in their best condition, rub them with a food-safe mineral oil on a regular basis. Similar to china, any of your fancy cutlery should also avoid the dishwasher. This would include all gold or silverware, as well as any dishes featuring metallic inlay or etching. These are simply too delicate to risk the perils of a machine wash. When cleaned in a dishwasher, they may also become tarnished, dulled, and discolored. Insulated mugs, specifically your fancy coffee travel mugs, all have a vacuum seal that could be damaged by the high heat of a dishwasher. When placed too close to the heating element, it’s possible that the sealed insulation of these mugs has been damaged. As a result, the insulated area may fill with water, cause leaks or simply no longer work well as an insulator to keep your beverage hot. If they are small enough and you’re determined to put these in your dishwasher, load them as far away as you can from the heating element. This is often on the top rack, but may vary from model to model. This won’t completely protect them from damage, but they will be more likely to make it through the cycle intact. 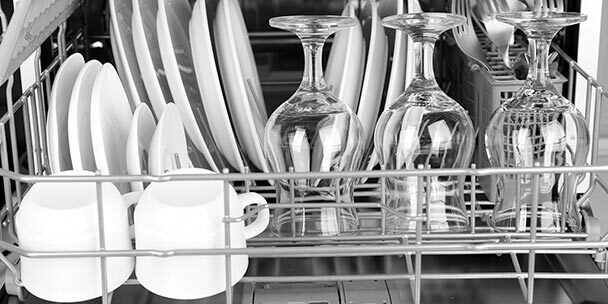 There are many common household items that your dishwasher can safely handle with ease. In a general sense, it’s wise to avoid putting any dishes or glasses that have been hand-painted or have any sort of print in the dishwasher. Between the heat, pressured water and your detergent, you’ll start to see the decorative flair start to fade after every cycle. The first thing that may come to mind are pint glasses with logos printed on them. But, this will really includes all cups or plates that have any printed patterns or designs on them. The often forgotten dishes are items like measuring cups. While one or two washes are unlikely to do much damage, it’s still not worth the risk. Instead, try hand washing these dishes. Dishwashers can get hot enough to melt plastic, especially thinner or flimsier varieties. The heat will likely cause your items to be warp, permanently preventing the lid from ever fitting snug again. Even with thicker plastics, such as tupperware containers, it is wise to ensure that they are labeled dishwasher-safe before putting them through a wash cycle. It’s also wise to put all plastic dishes on the top shelf of your dishwasher. The top rack is usually further away from the heating element, thus minimizing the risk of damage to plastic items. Reusing glass jars can be a convenient and way to store food later on. These reusable containers may include items such as empty jars of jam or other unique containers that may have come from the store. While they’re handy to repurpose, the first hurdle to remember is removing all traces of paper from the jar prior to putting it through a wash cycle. If the jar still has a paper label on it, then you can bet it will start to come off as it gets wet. 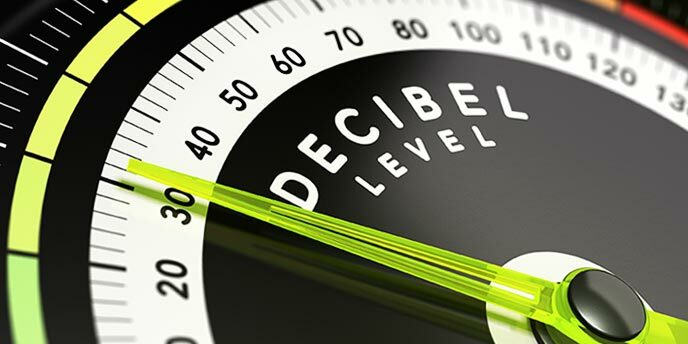 This could lead to a clog in the drain, which may then lead to a whole host of other issues. This can all be avoided by letting the jar soak in hot water for an hour or so, and manually scraping off the label once it has thoroughly soaked up the water. Once it has been removed, it can be washed just like all other dishwasher-safe items. Unfortunately, disposable aluminum pans and baking trays do not fare well in the dishwasher. At the very least, aluminum cookware will become discolored. But the really flimsy items will simply be destroyed by your dishwasher. It’s also not uncommon for aluminum trays to leave dark marks on other dishes, silverware and items that are being washed within the unit. These may prove to be rather difficult to remove, if not completely impossible. All of this to say, it’s not worth the risk. Avoid putting aluminum items in your dishwasher. The heat from your dishwasher can dull your good kitchen prep knives, leaving them way less safe and efficient the next time you use them. Hollow handled knives can especially be a problem in machine dishwashers because the heat can melt the adhesive on them and cause them to fall apart. It can also be easy to accidentally cut yourself while getting knives out of a dishwasher because they can get caught in the wire baskets. The same could be said for pretty much all kitchen items that have a sharp edge, such as cheese graters and sieves. 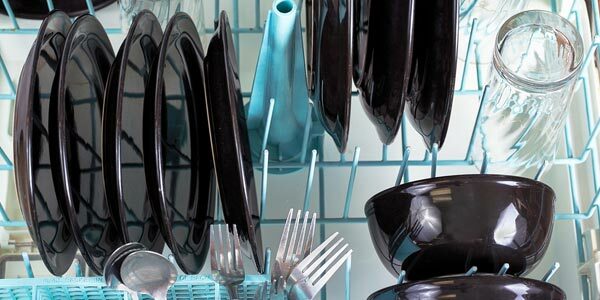 While they may be labeled as dishwasher safe, they may become dull after going through a few cycles in your dishwasher. Aside from the inadvertent dulling of sharp blades, you may also find that these pointed edges may cause small nicks or scratches on the interior of your dishwasher, or even other dishes that are being washed near them. And, when they are poorly loaded, sharp knifes can also increase the risk of injury when you go to unload. While some nonstick pans are dishwasher safe, many others are not. After several times going through the dishwasher, these pans may almost certainly no longer work the way you want them to. In a twist of spectacular irony, this is because the powerful cleaning of a dishwasher can do too good of a job at cleaning these items, scrubbing off the nonstick coating that you’ve come to depend on when using them. As with all the other items on this list, it would be wise to check to see if the item is dishwasher-safe before washing, as well as giving it a good pre-rinse and load it far away from the heating element. Keep all your dishes in pristine condition by making sure they are dishwasher safe before sticking them through a wash cycle. 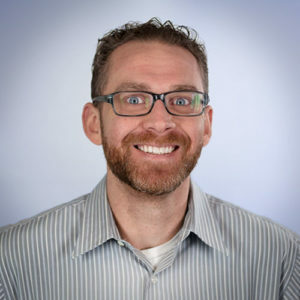 It is usually better to be safe with fragile things, such as china and precious metals, but when in doubt, you can always check the manufacturer’s instructions on how to wash it correctly. 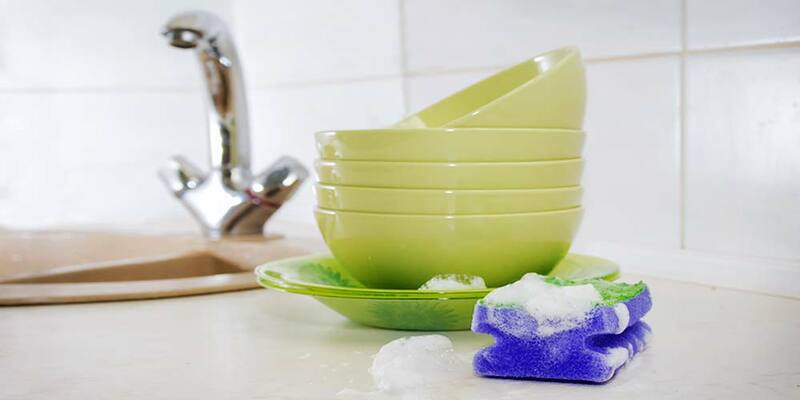 Aside from ensuring that your dishes are dishwasher-safe, it’s also wise to give all items a quick pre-wash before you put them through a wash cycle. This will not only improve the efficiency of your appliance, but also ensure your dishes come out sparkling clean. Even if something is not listed above, if you have any doubts about whether you should wash something in your dishwasher, trust your instincts and wash it by hand. Much of what you said about what not not to put in the dishwasher and why I agree with except: the hot water dulling the edge of sharp knives. You would have to provide some scientific explanation as to how at the temperatures of a domestic dishwasher could contribute to the dulling of an edge. So until you back this up I have no choice but to declare “Malarkey!” Lol.